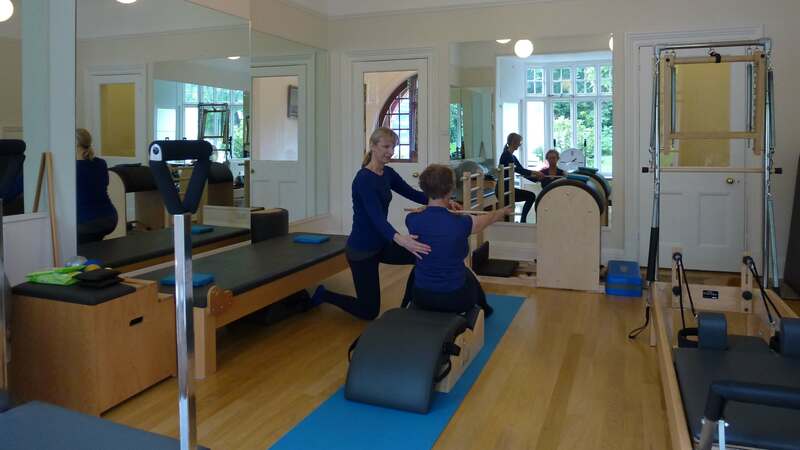 Studio sessions are for those who are new to Pilates or have done Pilates before and want to try something different using Pilates Studio Equipment in a fully equipped Pilates Studio. 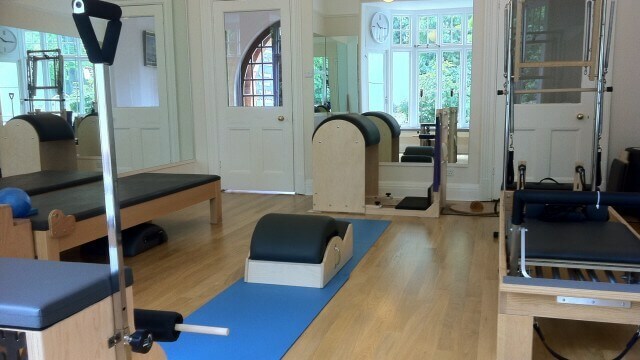 Pilates Studio Equipment is used for making Pilates more accessible to the injured client assisting movements and re-educating movement patterns. It can also make Pilates exercises more challenging for those who want to work on specific areas of their body or for a general workout. 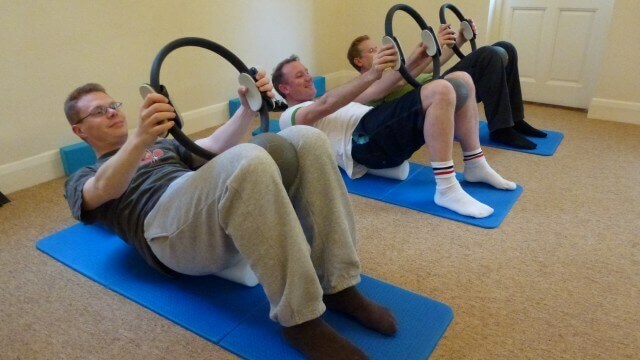 Private one to one specialist rehabilitation sessions using exercises specifically chosen to help your particular medical condition or weaknesses and to reach your own goals. Cost: Private 1:1 – 1 hour £60 & ½ hour £50. Semi-private sessions for a couple or two friends who want to exercise together. Cost: Semi-private 2:1 – 1 hour £45 each. Three clients sharing a session for three friends or for three people of the same standard who did not know each other before but are working towards the same goals and for those who specialise in the same sport e.g. three runners, three horse riders, three golfers etc. Cost: Three clients 3:1 – 1 hour £32 each. Enquiries / bookings: Complete the enquiry / sign up form below or telephone 01372 747 719.